NederlandsDans Theater 1 (NDT1), one of the world’s leading contemporary dance companies, is returning to Shanghai to stun the city once again. Since its founding in 1959, this rebellious company has built a rich repertoire of 600 ballets, from Jiri Kylian to Hans van Manen, who built it into a hallowed institution, through Paul Lightfoot who now holds the artistic director chair. Known for pushing the boundaries between ballet and contemporary dance, the troupe has won accolades in The New York Times, LA Times, Daily Telegraph Sydney, Le Figaro, and more. 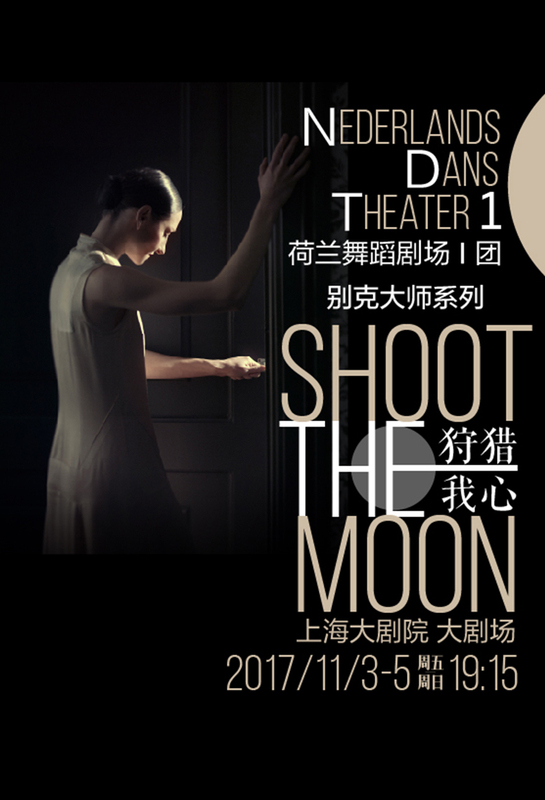 For the Shanghai show, they are presenting Shoot the Moon, a piece which revolves around a higher level of expression in relationships. 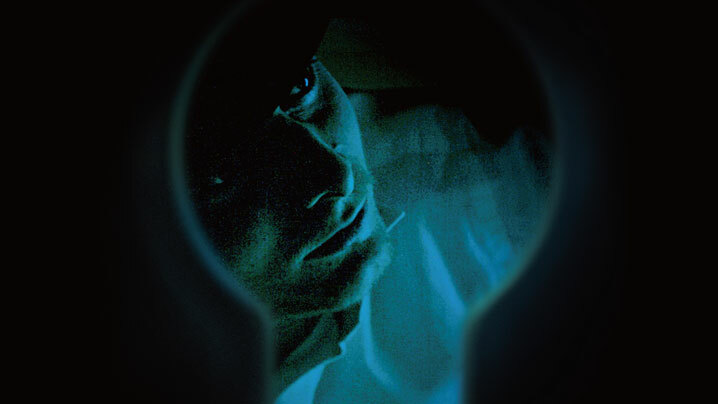 It is about the one thing that can create or change it: the emotions hidden inside. 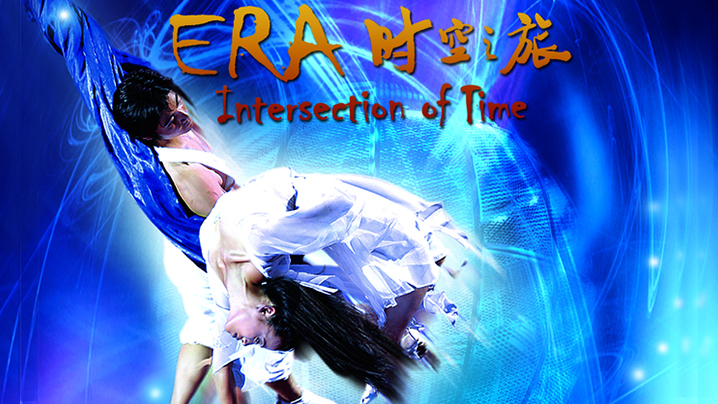 The piece earned León and Lightfoot the Swan Award, the most important Dutch dance prize, for best dance production 2005/2006.